CoachStation helps organisations and leaders to find personal and professional success through tailored coaching, mentoring, advisory and development programs. Developing new and existing leaders. Management and Leadership Facilitation / Training programs. Business Consulting and advisory services. Creating and delivering business improvement initiatives. Developing exceptional employees and teams. Our business can help yours through design of a coaching, development, consulting and/or training program that meets your specific needs. If you are unsure what is missing or could be improved, a review may be the best place to start. CoachStation ensures leadership is applied beyond good intention and becomes what you do, not simply something that you know. We are a team of experienced and proven leaders, mentors, coaches and facilitators who have been drawn together from a common purpose and shared values. We commit to help businesses become more productive through developing leadership and business capability. We focus on three connected aspects – organisational, professional and personal development – as they are ultimately inseparable. Have Fun…Enjoyment Matters: Always, always build and maintain a sense of productive fun in our day and interactions. Optimism & Hope: Maintain a belief and philosophy that the opportunity and potential for positive change at both the individual and organisational level exists. CoachStation will partner with those who actively encourage positive change; believe in the importance of quality leadership and people; and are convinced of the importance and benefits of focusing on development and learning. Learning & Growth: We look for and provide learning opportunities in all that we do and those we work with. Having an open mind to growth and development is who we are not just what we do. Self-awareness and honesty to know what is working well and what is not…and then take action to reinforce or remedy. Health & Well-being: We walk the talk, practicing and influencing the behaviours that provide the most satisfaction, comfort and joy in our personal and professional lives. CoachStation is supports this as a philosophy and in reality. We assist all who we have contact with to understand and apply the same meaning and application in their lives. Leadership: We apply and reinforce the key principles of leadership in all that we do. 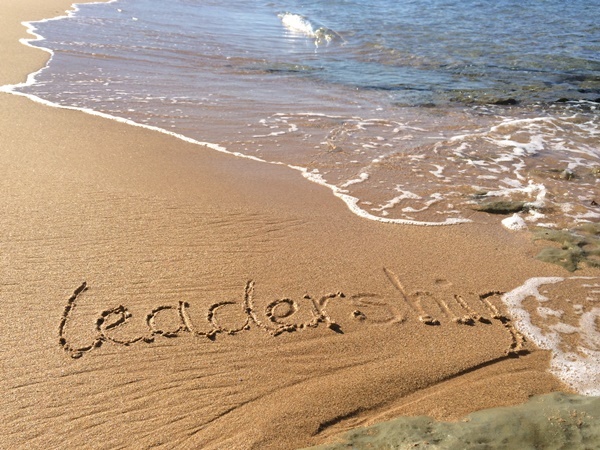 Influencing and supporting others not only through theoretical leadership concepts but also through role modelling of effective leadership in practice. Knowing strengths and developing talents is a focus to assist every one of our clients to reach their potential. Values in Practice: Understand what is most important to us as individuals, CoachStation and our clients. Head, heart and gut all form part of our decision-making and language. Being open, authentic and real are non-negotiables. We recognise the importance of connections and purpose, always fostering mutually beneficial relationships to influence and ultimately celebrate each others success. Respect: Give respect, earn respect and be respected internally and externally. Tackle issues even when it requires a difficult choice, conversation or action. Accountability and ownership of our words and actions reinforce the need to display and give respect. Partner with CoachStation to see how we can help you and your organisation. Leadership and people development: creation and delivery of effective development programs and sustainable improvement. Partner with leaders and business to develop client leadership skills and contribute to improved results, business and personal success. Drive business success through consultation, creating effective teams, coaching, personal and professional growth and cultural change. Assist clients to understand that change management and cultural improvement require a strategy that balances the resources of people, processes and technology.